Some chemicals used to execute death row inmates cause such acute pain that veterinarians in some parts of the US are banned from using them to euthanize animals, a scathing new report by a bipartisan panel of criminal justice experts said. 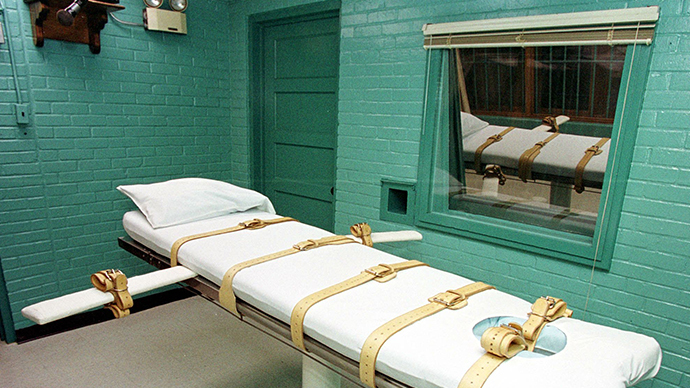 The 200-plus page report, “Irreversible Error,” by the Constitutional Project, says states should use only one drug, be it a government-approved anesthetic or barbiturate, to carry out lethal injections due to human rights concerns. “Due to the risk that pancuronium bromide could cause an animal to suffocate to death while paralyzed but fully awake, the use of the drug on animals for purposes of euthanasia is prohibited in Tennessee by the Nonlivestock Humane Death Act." Sarah Turberville, a senior counsel at the Constitution Project, told the Guardian that it was not just one state which held this view. “It is quite true we have executed humans in the United States with drugs that have been prohibited in the euthanizing of animals, not just in Tennessee but in a number of states,” she said. Somewhat ironically, Tennessee is also among those states to pass laws keeping their lethal injection recipes a secret in order not to interrupt business with their suppliers. 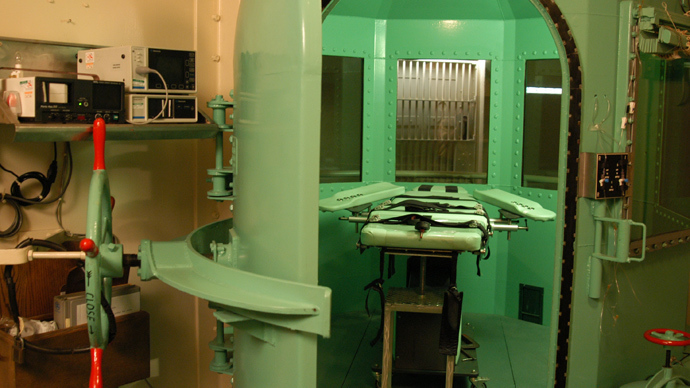 The report acknowledges that pharmaceutical companies often refuse to sell drugs for execution purposes. While many medical experts agree with the idea of the one-drug lethal injection, persistent shortages of traditional barbiturates have led states to experiment with different combinations of lethal drugs, sometimes with grotesque consequences. 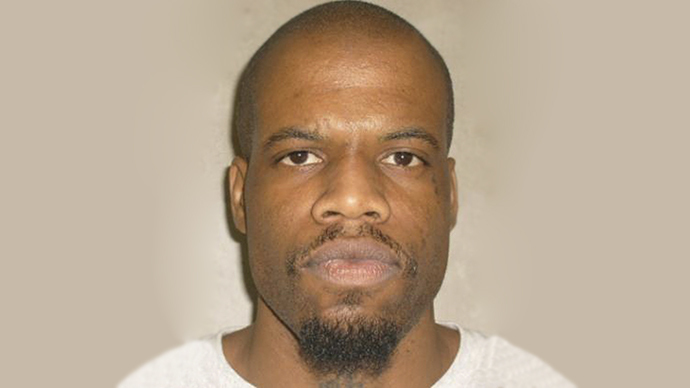 The latest example is the now infamous execution of Clayton Lockett in Oklahoma last week. Lockett’s attempted execution, which took one hour and 44 minutes from the moment he was first restrained on the gurney, prompted outrage across the world. The 28-year-old was declared unconscious 10 minutes after receiving the first of the state’s new three-drug lethal injection combination was administered. However, minutes later he began writhing, clenching his teeth and groaning on the gurney. It would take a full 43 minutes before he finally expired, at which point the blinds had been lowered on the viewing gallery to block out the gruesome site in the death chamber. “Without substantial revisions — not only to lethal injection, but across the board — the administration of capital punishment in America is unjust, disproportionate and very likely unconstitutional,” Mark Earley, a member of the Constitution Project’s death penalty committee, said in a statement. Lockett’s ordeal is still reverberating throughout the states, with one death row inmate in Texas capitalizing on it in a last ditch effort to secure a stay of execution. Lawyers for Robert James Campbell, who is scheduled to be executed May 13, filed a request Tuesday for a delay, based on what they called the “unimaginably torturous conduct” in the Oklahoma execution last week of Lockett, the New York Times reports. 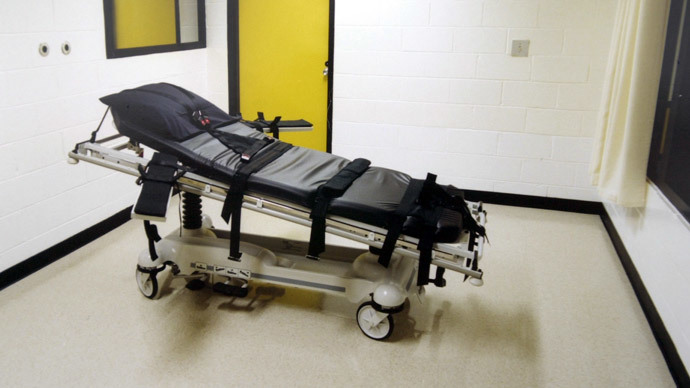 Many of the drug shortages stem from an EU embargo intended to block the importation of lethal injection technology into the United States due to its strict opposition to capital punishment. Prior to the 2011 embargo, almost every US state used the same three-drug method. The first drug, sodium thiopental, induces unconsciousness; the second drug, pancuronium bromide, causes muscle paralysis and respiratory arrest; and the third drug, potassium chloride, stops the heart. While potassium chloride and pancuronium bromide are readily available in the US, sodium thiopental is currently only produced by a few drug manufacturers worldwide. In 2007, the US Supreme Court found that execution by a three-drug cocktail of sodium thiopental, pancuronium bromide, and potassium chloride does not violate the US Constitution. 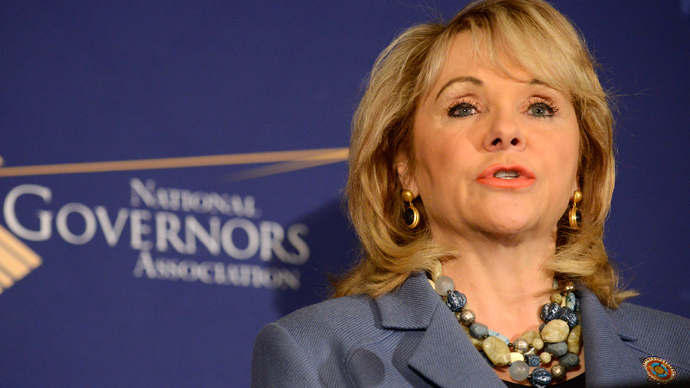 Oklahoma, however, uses an entirely different combination in its lethal mixture: midazolam to cause unconsciousness, vecuronium bromide to stop respiration and potassium chloride to stop the heart. The state often procures the drugs from lightly-regulated compounding pharmacies, which combine chemicals for medical use. In total, the study offers 39 recommendations to courts and policymakers in the 32 states where the death penalty has not been abolished. Chief among them include stricter protocols regarding the collection, testing, retention and access to forensic data. More specifically, the study recommends that the US Congress institute federal standards for accrediting forensic laboratories, and only examiners from the labs should be allowed to testify in capital cases. It also calls on forensic labs to operate independently of law enforcement agencies so as to avoid potential bias. According to the Innocence Project, unvalidated forensic science, such as hair and fiber comparison and bite-mark analysis, has played a role in over 50 percent of convictions which were later overturned with the aid of DNA evidence. 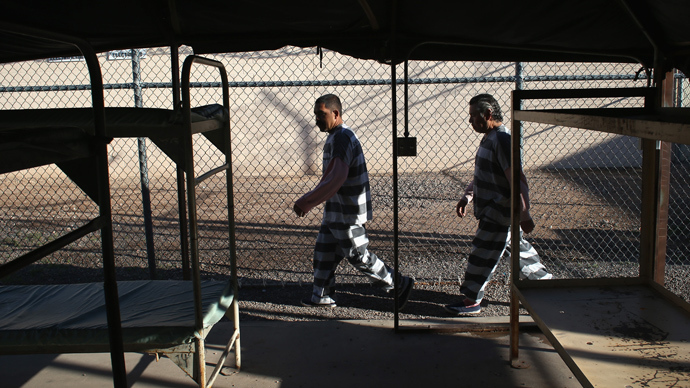 A peer-reviewed study by published by the Proceedings of the National Academy of Sciences of the United States last month conservatively estimated that no less than 4 percent of the approximately 3,000 US prisoners waiting to be put to death are in fact innocent of the crimes they were convicted of. It further calls on implementation of the Eighth Amendment’s prohibition against execution of individuals who have intellectual disability should be improved. “There should be a rebuttable presumption that a person with an intelligence quotient (IQ) below 75 is intellectually disabled and therefore ineligible for the death penalty. The prosecution should be permitted to rebut the presumption by clear and convincing evidence. An IQ above 70 can be considered in determining whether the defendant has demonstrated intellectual disability by a preponderance of the evidence,” it said. While the US Supreme Court ruled in 2002 that it is unconstitutional to execute a person with “mental retardation,” states were given broad leeway in determining what constitutes an intellectual disability. More than a decade after its initial ruling, the Court is examining the constitutionality of how some states determine whether or not a defendant is intellectually disabled.